Seeing my daughter just smile as she sees what goes on during the holidays is what it is about. I will be sharing items that I feel and believe will be the best for Babies, Toddlers & Preschoolers. We have many little ones in our family from in the womb to 5 years old. So I wanted to concentrate this year on that age range. I love seeing my daughter get excited about Santa coming, learning about baby Jesus, and seeing all of the beautiful homes decorated with holiday cheer. 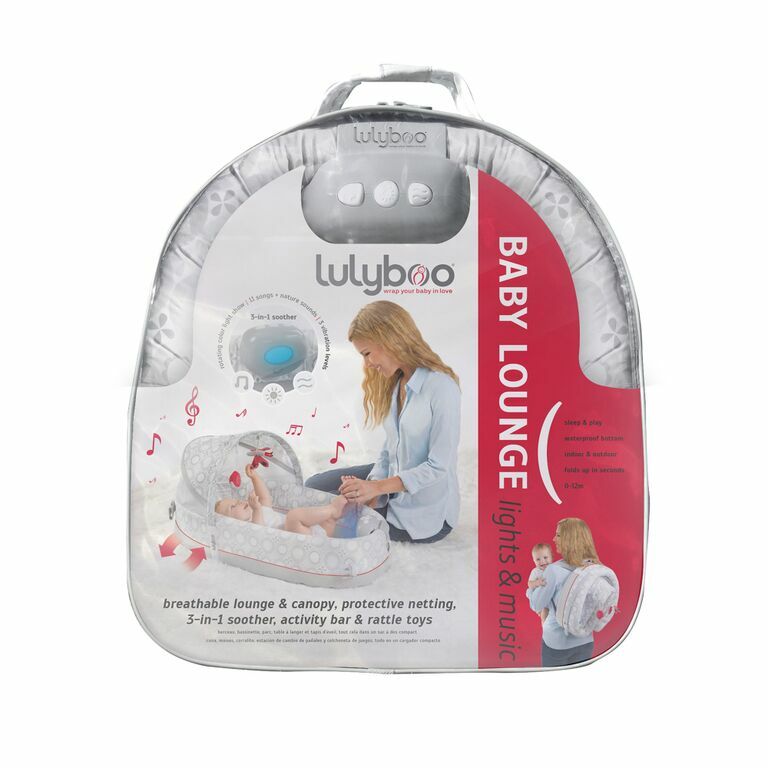 I feel that this product is a necessity for moms that would love to have their baby laying near them or ones that tend to travel a lot. This has many features that I love especially that protective netting that can be used when outdoors. My family loves going outdoors as much as possible. We love heading to the parks for picnics, feeding the ducks and sometimes little ones may need a nap while others want to enjoy the outdoors. This product would allow that to happen. If you would like to learn more about this product click on the link above. Little Tikes: Lil Ocean Explorers! Little Tikes has always been a favorite in our home. I know that their toys always last the longest. They are made very well. They now have a new line of toys for babies and toddlers called Lil Ocean Explorers. These toys really spark their little imagination and get them working on their motor skills. We got the opportunity to try 2 of the toys in this line. 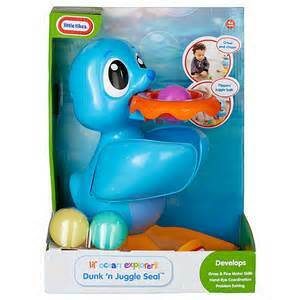 We love that the Dunk n Juggle Seal can keep my daughter entertained for long periods of time. She loves throwing the balls into the hoop and listening to the music played by the seal. I love that the starfish keeps little ones entertained for a long while. 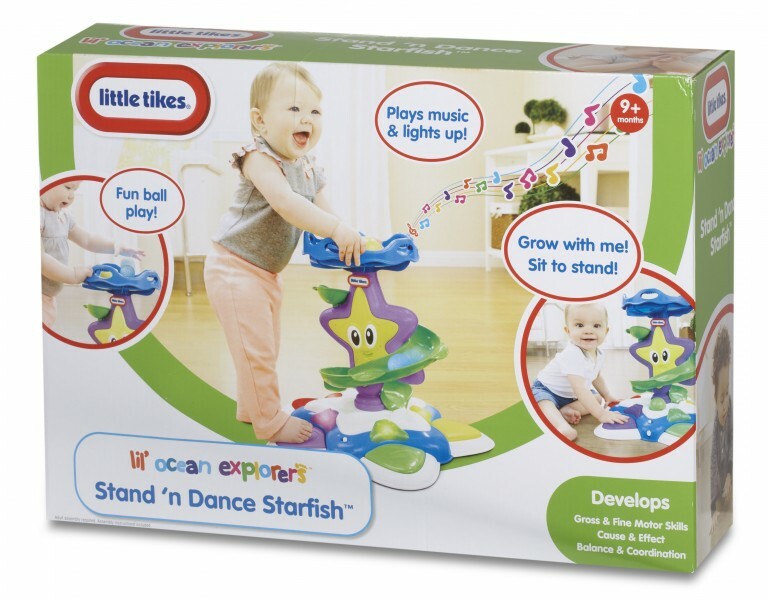 It allows little ones to stand and dance. It is great for babies 9 months and up. My daughter was dancing and singing with the music. She loves that she can watch the balls roll down the sides. So many buttons to press and keep her little hands busy. Click on the above link for more information about these toys and more in the Lil’ Ocean Explorers Series! I am always on the lookout for a product that will help get my daughter to sleep. Every night always seems like a big ordeal. Some nights she says she needs mommy to cuddle with her so she can fall asleep. Other nights she wants me to pat her back. I have notice that having a calming music on it does help her fall asleep faster than to have a movie on or other items. 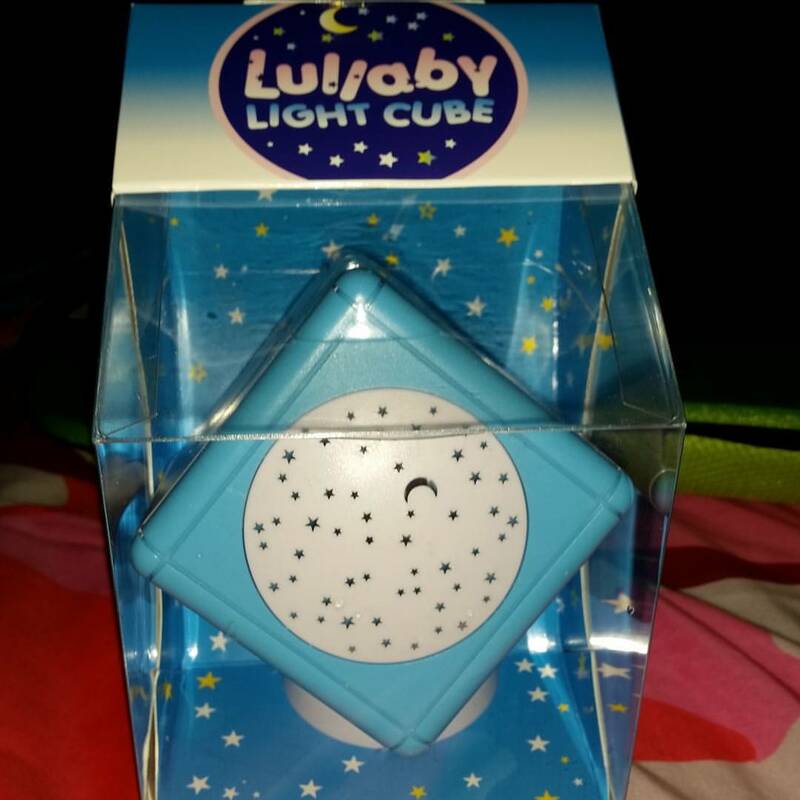 Lullaby Light Cube really has come to the rescue to help our nights run smoother. I love that I am able to turn this on and it really helps Chelsea fall asleep faster. If you would like to learn more about this product click on the above link. I feel that these containers are great for when I am making different dishes for my daughter to try. I love that I am able to use them in the microwave if I need to heat something. They come in the perfect size so that I am able to make my own baby food in small portions. Measurement markings clearly show portions and the dry erase window allows you to note the contents and date. Sprout Cups are freezer, microwave, and dishwasher safe for easy cleanup. Screw on lids prevent messes from leaking food. The stacking cups and storage tray provide convenient storage. 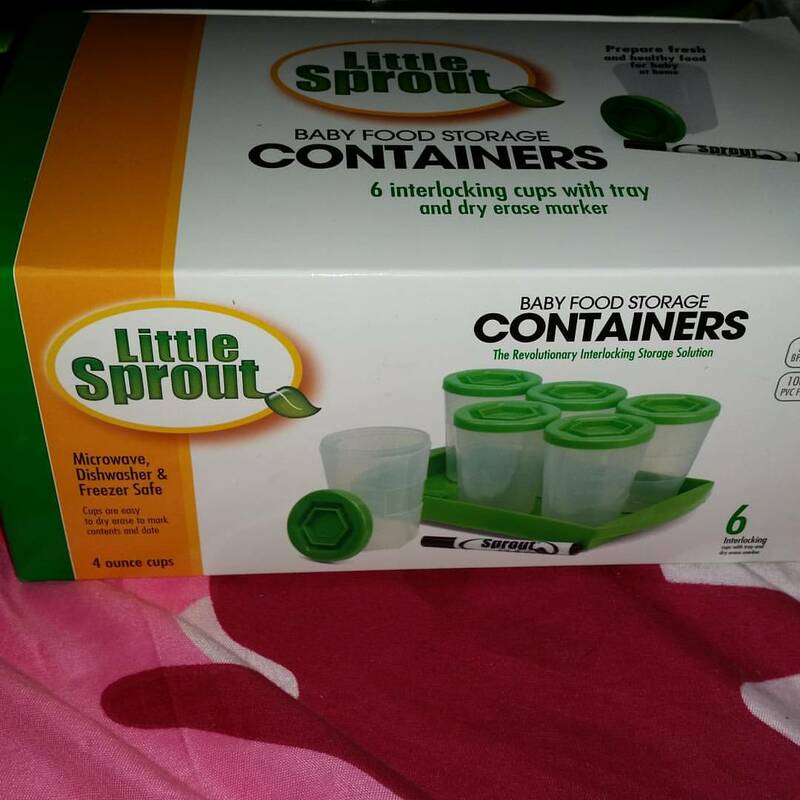 Most importantly, Sprout Cups are BPA free and safe for baby. Meet the Moodsters: five funny little detectives who help kids solve the mystery of feelings. They help children build emotional intelligence skills. Teach children a vocabulary to express their feelings freely. Offers simple strategies for the everyday challenges of growing up. 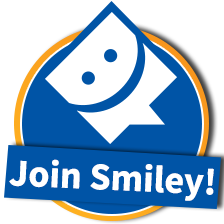 Helps children to explore and process their emotions. 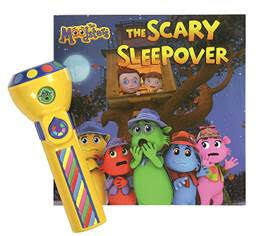 The flashlight offers 25 fun sayings. The flashlight also projects the different characters onto the ceiling.  If you would like to learn more about this product click on the link above. 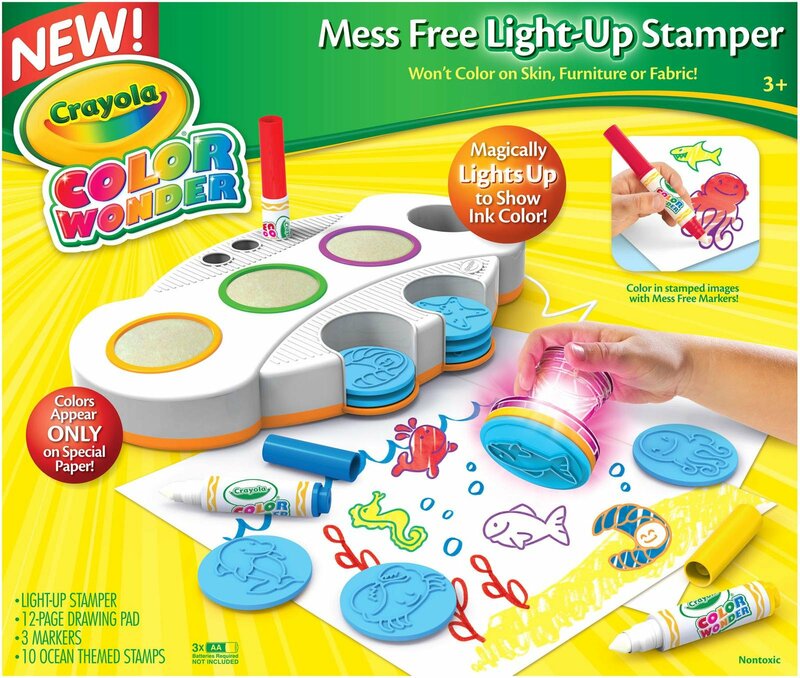 This kit is really neat it comes with 10 different stamps, a lighted stamping station and 3 markers. It also comes with a pad of the color wonder paper. I love Color Wonder products as they are invisible except on the paper that it comes with. This product is just perfect to keep preschoolers busy and out of trouble. 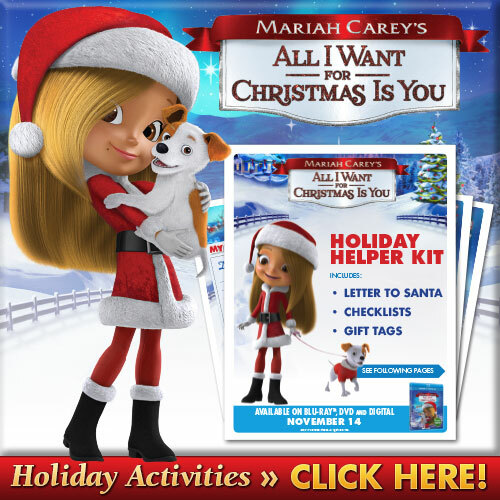 I know my daughter just loves coloring and making pictures for everyone in our family. If you would like to learn more about this product click on the link above.